Wiesloch/Hanover, March 19, 2019 – With the MLP Group having already developed the wealth management and non-life insurance areas into significant pillars of revenue over the last few years, the financial services provider is now strategically expanding its real estate business. To this end, MLP is acquiring a 75.1 percent stake in the DEUTSCHLAND.Immobilien Group. The company is a marketplace for investment properties and collaborates with roughly 5,800 sales partners. The comprehensive online platform comprises both third party real estate projects and, in selected areas, also real estate projects developed in-house – above all in the field of age-appropriate living and nursing care. This successful business model will be continued and further strengthened. There is also additional potential with the existing business with MLP's private clients and the MLP Group as a whole. The total purchase price is in the lower double-digit million range. It comprises an initial purchase price and a performance-based purchase price component, which is linked to business development from 2019 to 2021. MLP has agreed a right of first refusal for the outstanding shares that remain with the management of the company. "We have established the MLP Group on a significantly broader footing over the last few years and thereby created a very stable revenue basis that has made us visibly less sensitive to short-term market influences and less dependent on individual consulting areas. We are continuing resolutely along this path. Having built up the real estate area for our private clients since 2014, we are now fully developing the massive market potential," comments Chief Executive Officer Dr. Uwe Schroeder-Wildberg. "At FERI, we have established proven expertise in the wealth management area since 2006, as well as for more than 5,000 sales partners in the non-life insurance area at DOMCURA since 2015. With this acquisition, we now also have a strong portfolio for estate agents and brokers. We will continue to further strengthen and develop this business." DEUTSCHLAND.Immobilien was founded in 2008. Core element is an online platform, which is used by around 5,800 sales partners. Dedicated own project developments take place primarily in the growth field of age-appropriate living and nursing care. MLP is anticipating a contribution to earnings before interest and taxes (EBIT) by the DEUTSCHLAND.Immobilien Group in the low single-digit million range as early as the first full financial year after the acquisition, i.e. 2020. This transaction will have no impact on MLP SE´s forecast for 2019 where a slight increase in EBIT is anticipated. A high degree of continuity is assured for sales partners working together with DEUTSCHLAND.Immobilien. The company will be continued under the same brand and with the proven management team, which itself retains a stake of 24.9 percent in the company. "As part of MLP and given the Group's financial strength we can develop our business at a substantially faster rate. 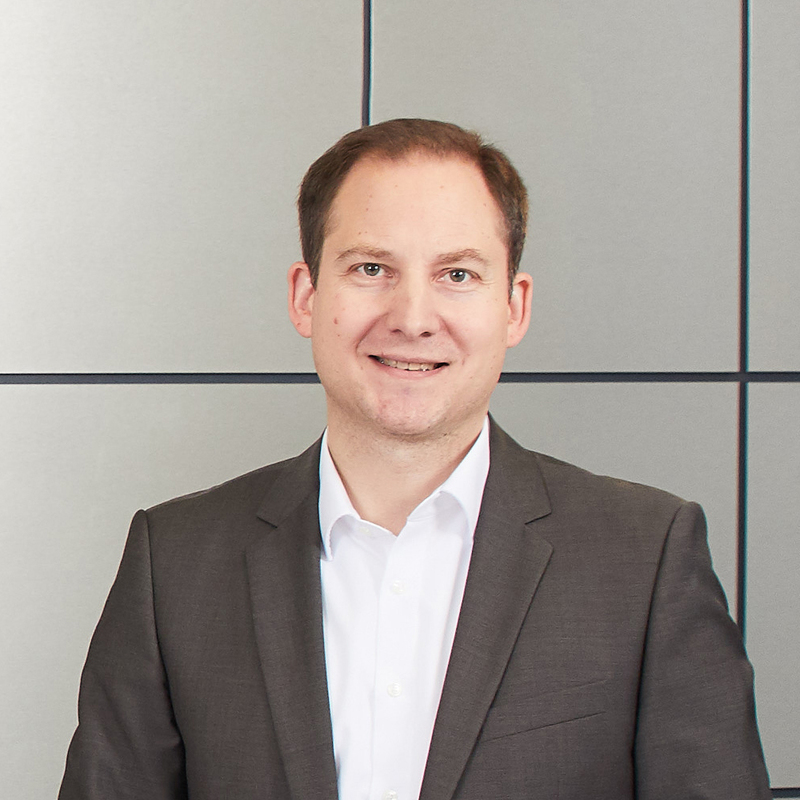 We will remain the familiar and reliable partner for our sales partners and clients," comments Patrick Holze, Chief Executive Officer at DEUTSCHLAND.Immobilien. The acquisition will allow MLP to exploit the potential in the real estate consulting area to even greater effect in its own existing private client business and within the MLP Group as a whole. In this vein, MLP will transfer its real estate services to the DEUTSCHLAND.Immobilien Group. "With the acquisition, we are once again substantially diversifying our offer for the real estate brokerage area," comments Manfred Bauer, member of the MLP Executive Board responsible for Products. The implementation of the undertaking comes into force with economic effect from January 1, 2019, subject to approval by the competition authority and subject to the resolution of the relevant bodies. MLP was advised on the transaction by Deloitte and GSK Stockmann.